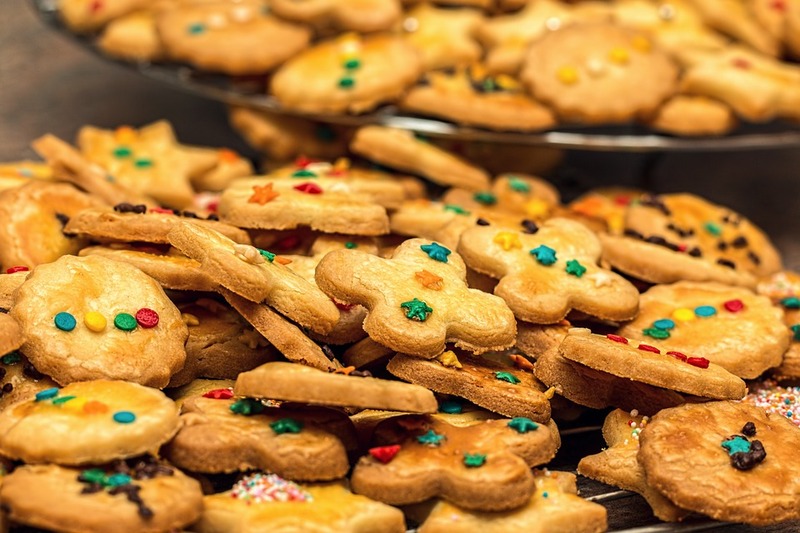 Lighten your holiday baking this weekend by visiting the annual Cookie Extravaganza. Proceeds from the Extravaganza will support the youth of our parishes as they attend Camp Summit and Steubenville next summer or the Diocese Catholic Youth Conference (DCYC) next November. Many of the treats were baked by the kids who plan to attend the camps of conference. Select your own favorites, or make up a plate to give to a friend or neighbor. Thanks to a matching grant from Catholic United Financial, each dollar you spend will have twice the impact for the youth of our parish.